All manner of pollination interactions exist, from the simple to the bizarre, even downright exploitative, involving plants and animals of all growths, walks and flights of life (disclaimer: I don’t know of any fish that carry pollen, but apparently they can influence pollination interactions…). 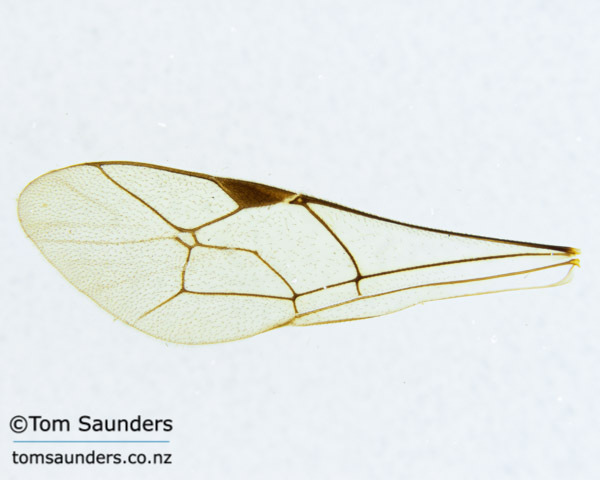 Broadly speaking, New Zealand’s plants have simple flower morphology, with flowers generally being small, white and attractive to a wide suite of potential flower visitors. 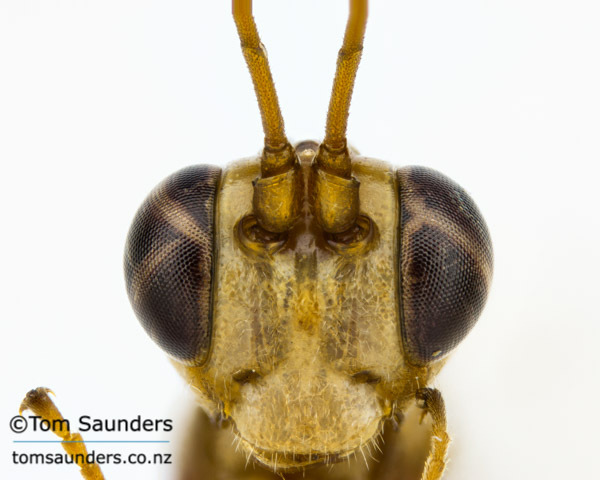 New Zealand has no native social bees or wasps, so these unspecialised native plants rely heavily on solitary insects, particularly native bees (check out this previous blog by Anna) as well as flower visiting flies, moths, butterflies and beetles to provide pollination services. 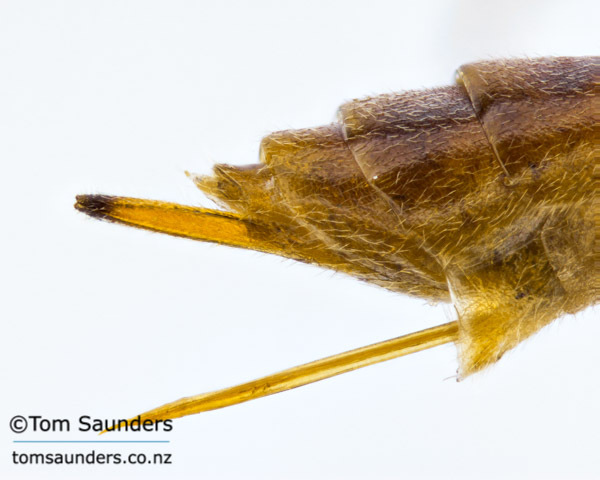 Native plants with more specialised pollinator interactions also exist, particularly involving native birds, but bats and even lizards have played a role in the evolution of New Zealand’s flowering flora too. Introduced organisms can integrate with existing pollination networks and may augment them with some degree of resilience to the ongoing native biodiversity loss. A classic example of this is the European honeybee.However, the impact of new organisms in a pollinator network can be unpredictable. An introduced flower visitor might not provide adequate pollination to a flowering plant but nonetheless remove nectar, “robbing” the plant of its ability to lure in other effective pollinators. Of course the opposite may be true, where a new flower visitor may be rather effective at pollinating a certain plant. This latter interaction can be concerning from a biosecurity point of view when it results in “facultative mutualisms” between invasive plants and introduced flower visitors- improving the ability of each to succeed in and further disrupt ecosystems. This is demonstrated in the interaction between the invasive plant scotch broom and honeybees here. Something revolutionary happened in 1735. 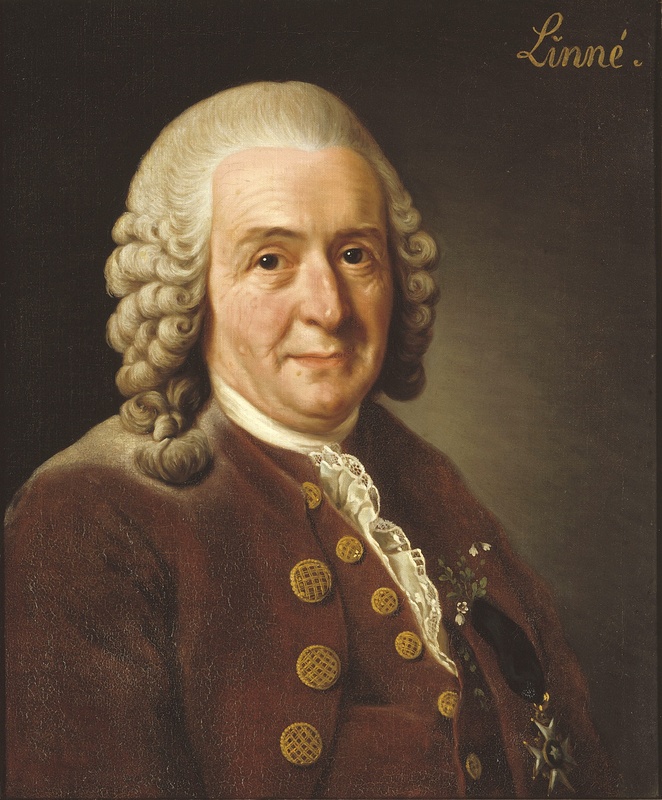 A Swedish botanist by the name of Carl Linnaeus forever changed the way humans relate to the living world. He published a manuscript called Systema Naturae, and with it, developed a system called binomial nomenclature. We know this system as the genus and species name that every organism is assigned when their species is described. Since the day of Linnaeus, our view of the living world has widened considerably, as new methods of observation and analysis have opened our eyes to the complexity of life that thrives all around us. We can now see microscopic structures like the variations in beetle genitalia that help to define their species; or we can zoom right out and observe the patterns that structure entire ecosystems, and how each species interacts with one another. But for all of our technological advances, and all of the insight we have gained into the living world, we still face a massive challenge: we know only a fraction of the species that inhabit our planet. Yes, humans have catalogued and described 1.9 million species. But most estimates of the total number of species on earth are between 5-10 million! Over half of these species will be insects, so we’d better get a move on! Collect specimens or gain access to those that have already been collected. Establish that the species under consideration is in fact undescribed by comparing it to similar species. Gather different sorts of data that can form the basis of the description. Prepare the description, and publish it in a scientific journal. Sounds deceptively simple, but describing a species can be a lot of work! Describing species brings us one step closer to understanding all of these things on a broader scale. In an age characterised by environmental flux and extinction, the need for taxonomy has never been greater.